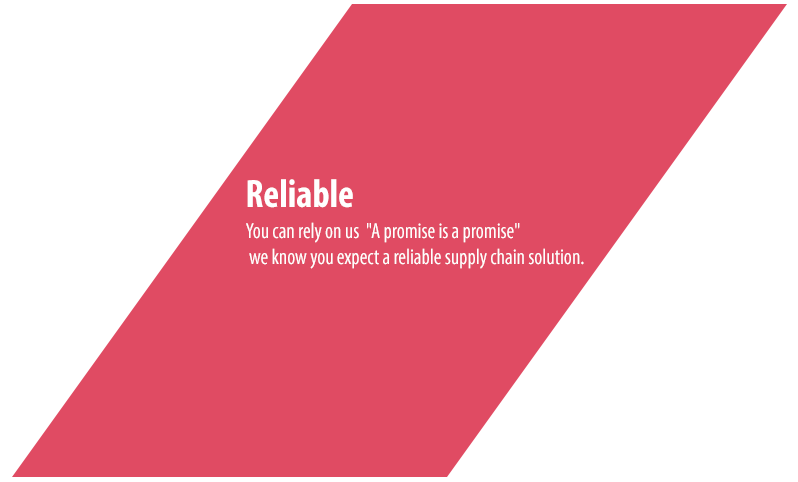 HNM Express is a full-service domestic and international freight forwarder. 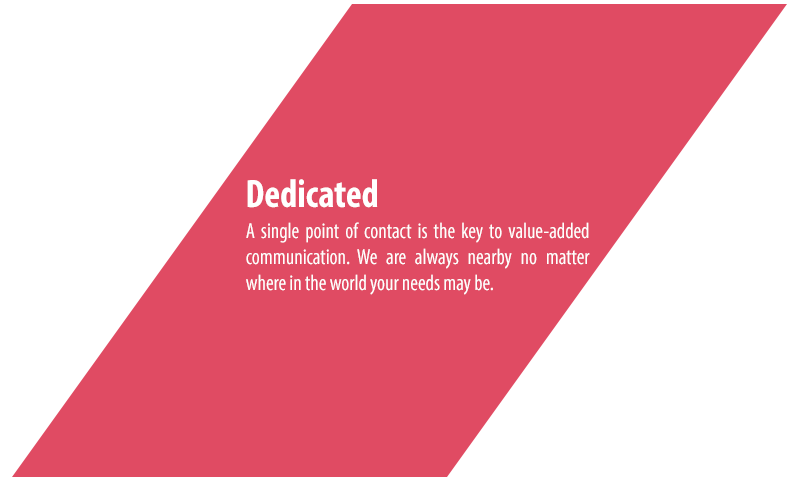 We have a reliable Agents & Partners throughout the world. We focus on fast, responsive customer service, as well as consistent, reliable and competitive transport. We specialize in the automotive, aerospace, electronics, home delivery, industrial machine, oil and gas, pharmaceutical, projects, retail and tradeshow sectors. We know how to move freight quickly, efficiently and economically in each of these unique industries and we can track it, store it, repackage it or deliver it – whatever your business or circumstances require. 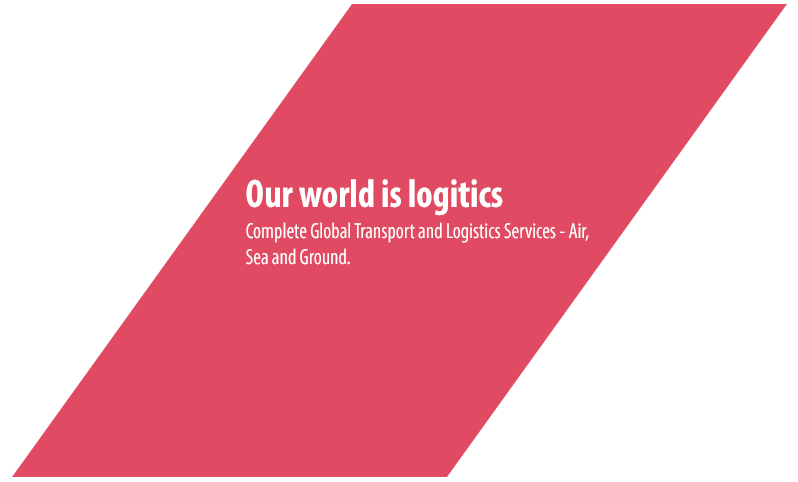 North Africa or international, air, sea or ground, we provide the services you need to succeed in your particular field. We have well-established international trade lanes and extensive coverage, and we know the ins and outs of getting your shipments across international borders hassle-free.